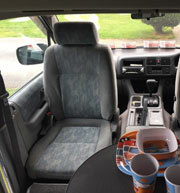 Going camping in your Mazda Bongo? 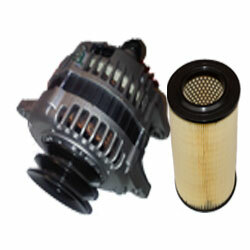 Worried about the battery going flat at the end of a great weekend camping? 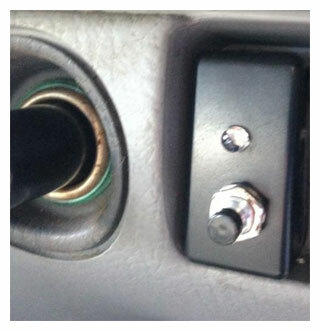 So, you can run your interior lights, cigarette socket, electric blinds and stereo all from your leisure battery, as soon as the engine is running your leisure battery will charge up. ...so your main battery used to start your Mazda Bongo will never go flat. Prices start from as little as £75.00 fitted. 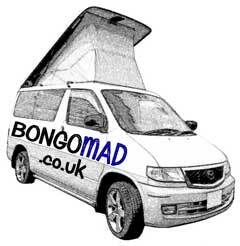 Large selection of Mazda Bongo parts available.